The Autoflowering version of the Exodus Cheese from Green House Seeds has been developed to offer the same features than its bigger sister but without depending on the photoperiod to bloom. By crossing the Exodus Cheese with a Ruderalis line, GH has achieved this robust and branched strain with the typical Skunk structure. It grows up to 80-90cm in height, developing anumber of lower branches that complement the harvest. It only takes 9 weeks from seedling to harvest, time in which is produces up to 500gr/m2 indoor. Can be flowered at any photo period between 12 and 18 hours of light per day. Outdoor she can produce around 70-80gr/plant. Can be flowered any time of the year provided temperature stays above 10° C. Its smell and taste are typical of the Skunk family , with cheese hints that provide intensity. 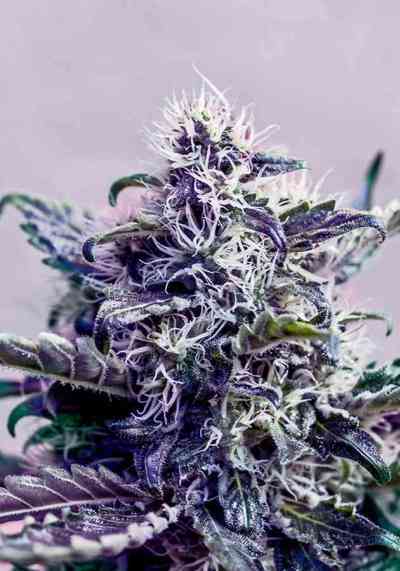 The effect is both cerebral and body relaxing, with a pleasant and de-stressing high.